The weather forecast predicted perfect weather with blues skies and temperatures up to 40°C for the weekend. With everybody heading to the open air pool we were happy to stay and perform the measurements for the C-MapExp campaign in optimal conditions. 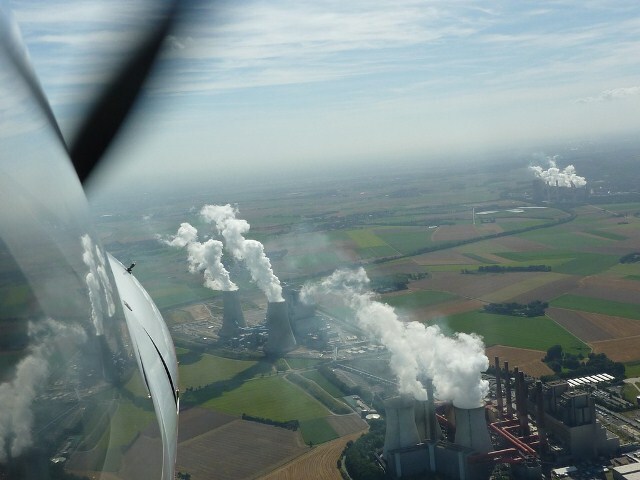 We had already flown over mining areas power plants in the vicinity in the last days. For then hoped to extend the flights to also fly over landfill sites and have a closer look at a new power plant which was officially commissioned this week. 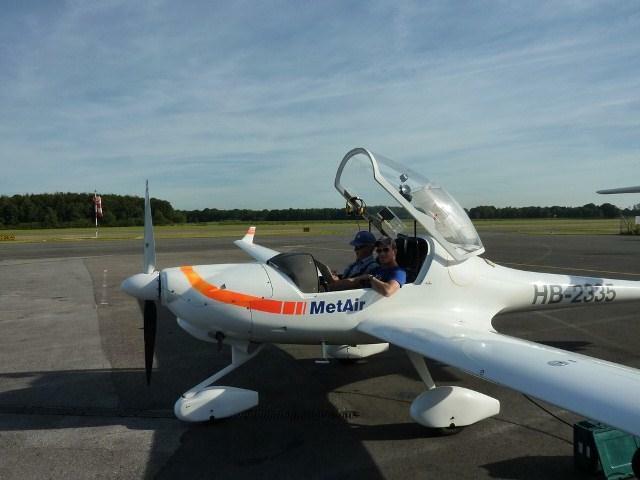 Today, the team just got back from flying more than eight hours in total. Even Dave Oldani, who is also a aerobatic pilot was exhausted after these long flights. Check out what he does in his free time on Youtube! Of course, flying here must seem to be a bit boring compared to all the manoeuvres he can do, but it’s brilliant to have experienced pilots who communicate well with each other and also with other pilots in a region were the air traffic is very dense. Dave is also an engineer working for the Solar Impulse project, which deals with building a long-range solar powered aircraft that doesn’t use any fuel. We celebrated that he has flown 1000 hours, so congratulations again Dave!